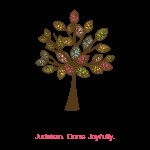 Where inspired Judaism-- holidays, values, history, mitzvot, Hebrew reading, parshah-- is brought to life through art, cooking, theater, music and science. The Chabad Center for Jewish Life & Learning is pleased to announce the opening of registration for the 2018-2019 academic school year. 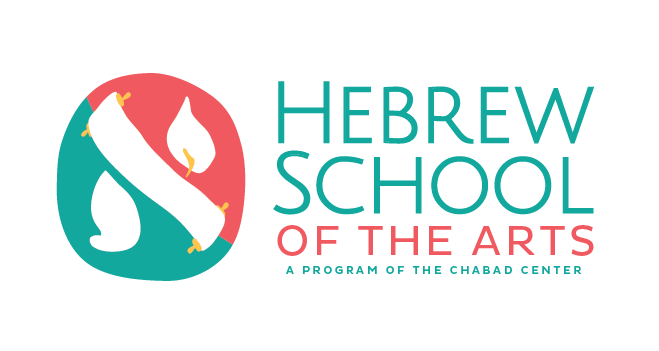 Hebrew School begins on Sunday, September 2, 2018. Please contact Rochel Teldon now to reserve your spot, and to receive more information, curriculum, and registration link. TEFILLAH SONGS AND IN-DEPTH PRAYER DISCUSSIONS • PARSHA/WEEKLY PORTION OF THE WEEK AND ITS RELEVANCE IN OUR LIVES • JEWISH HOLIDAYS • JEWISH HISTORY • JEWISH VALUES • ALEPH CHAMP™ HEBREW READING PROGRAM • MAD TORAH CURRICULUM • LOVING AND NURTURING JEWISH ATMOSPHERE!